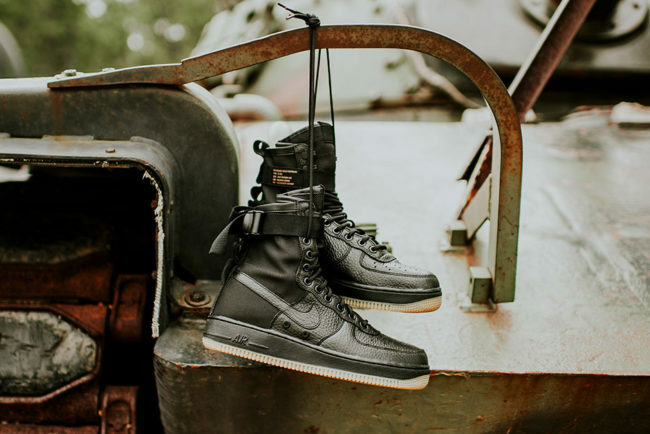 The highly sought-after SF-AF1 features ballistic nylon, weather resistant uppers, paracord straps, and a hidden espionage pocket. 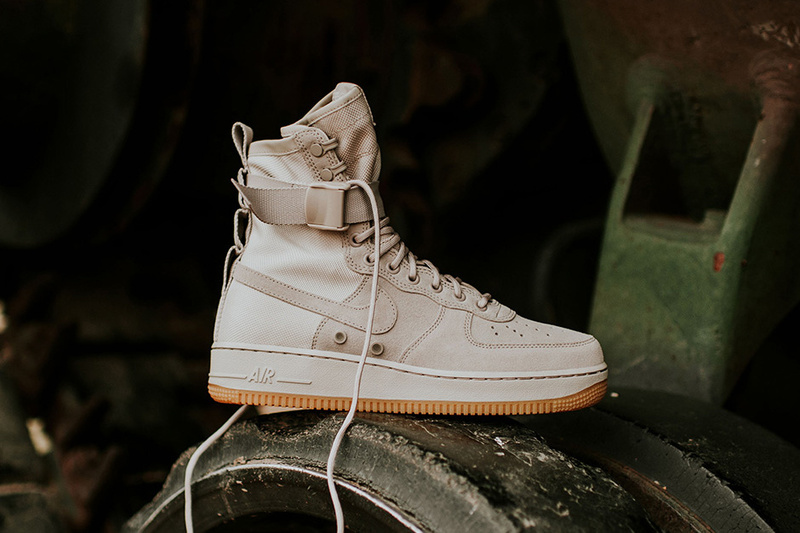 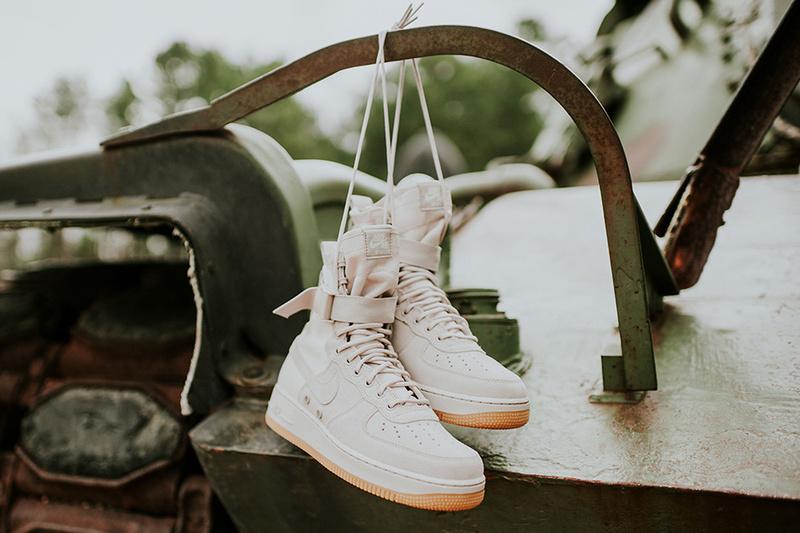 This time around Nike mixes things up, giving the SF-AF1 a lifestyle makeover. 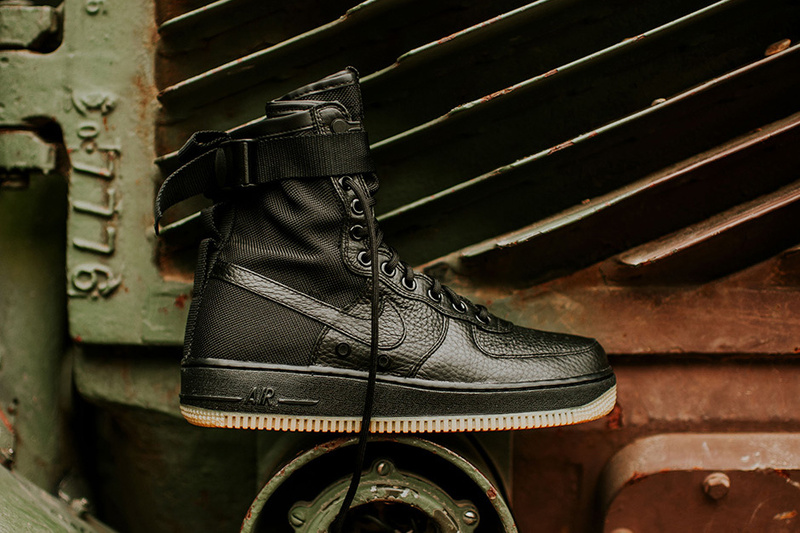 Look for the Nike SF-AF1 Sting/Gum and Black/Gum colorway in-store and online at Alchemy soon!